ITB Berlin is the world’s largest tourism trade fair. The ITB Berlin takes place annually in March at the Messe Berlin. Each year the ITB welcomes around 10,000 exhibitors from more than 180 countries and regions. 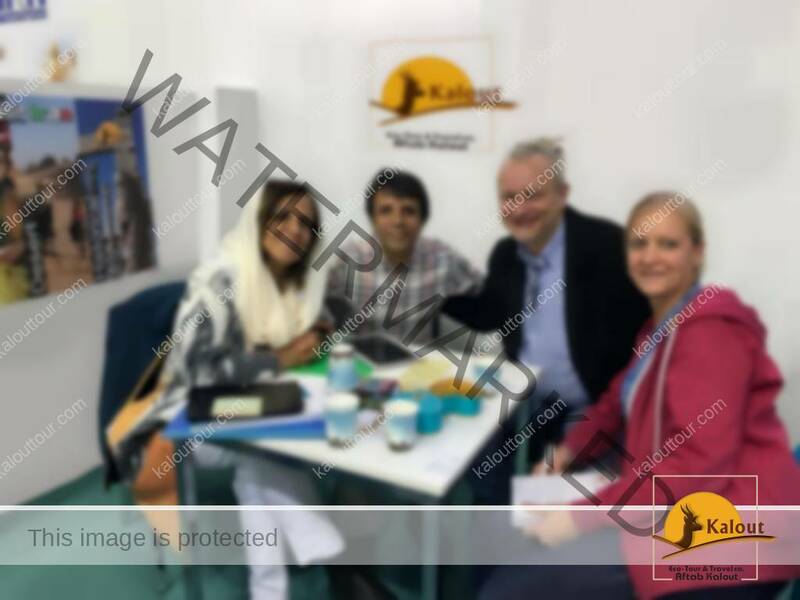 We, Aftab Kalout Travel Agency, a responsible tour operator located in Iran, like every year, would attend at ITB from 2017 to ptesent our uniqueness and professional services to all of our colleagues, tourism professionals and passionate travelers from all over the world. We are eagerly waiting to welcome you with our open arms at ITB Berlin Hall No.